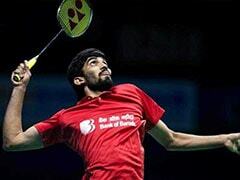 Kidambi Srikanth is the cornerstone of India's challenge in the men's badminton event. 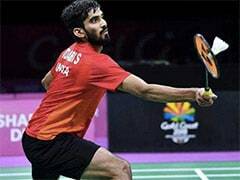 Indian badminton star Kidambi Srikanth will carry the nation's hopes at the 2018 Asian Games in Jakarta and Palembang, starting August 18. While the women's team will be spearheaded by Olympic medallists PV Sindhu and Saina Nehwal, Srikanth will be in charge of the men's team. 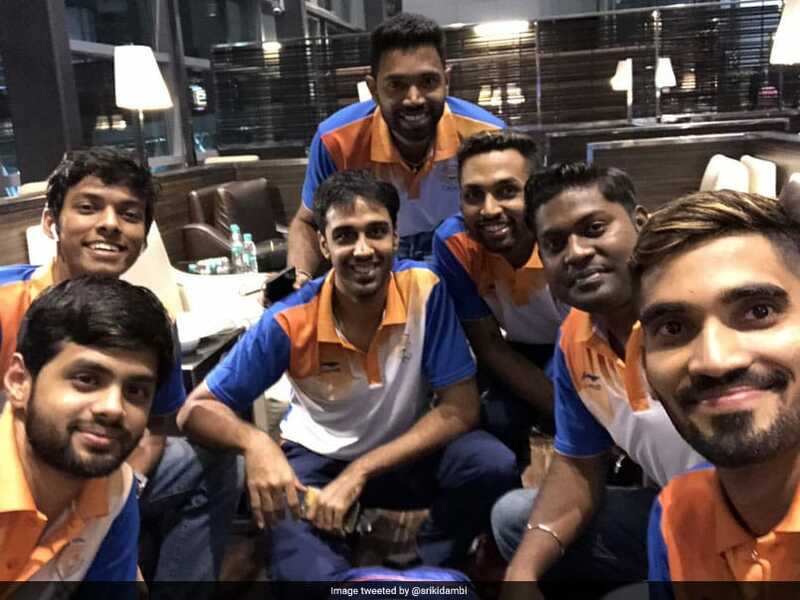 Indian badminton is going through its best-ever phase and would definitely want to better their 2014 medal haul. India had won just a lone bronze medal in women's team event at 2014 Asian Games. Srikanth clinched silver in the men's singles event at the 2018 Commonwealth Games at Gold Coast, Australia. At the jam-packed Carrara Sports and Leisure Centre, the 25-year-old lost the final to Malaysia's Lee Chong Wei 21-19, 14-21, 14-21. Srikanth, who has 174 wins and 83 loss career record, had a stupendous 2017 season. He won a record four Super Series titles 2017 - Indonesia Open, Australian Open, Denmark Open and French Open. Srikanth won the Indonesia Super Series beating Japan's Kazumasa Sakai 21-11, 21-19. The youngster went on to win the Australian Super Series title, beating China's Chen Long 22-20, 21-16 in the summit clash. With this win, he set an Indian record for entering three consecutive Super Series finals. He clinched the Denmark Super Series title by beating Lee Hyun-il of Korea 21-10, 21-5. Srikanth continued his magnificent run at the French Super Series too. The in-form shuttler edged past Japan's Kenta Nishimoto 21-14, 21-13 in the final. considering his current form, the star player may turn the table for India when he hits the court in Jakarta. Since the inception of Asian Games in 1951, India have represented in all 17 editions of the event, winning 616 medals at the mega event - 139 Gold, 178 Silver and 299 Bronze medals. The 2018 edition will be India's 18th Asian Games appearance. India will aim to better their record in the individual event as they haven't won a singles medal since Syed Modi's bronze in 1982, Asian Games, Delhi.